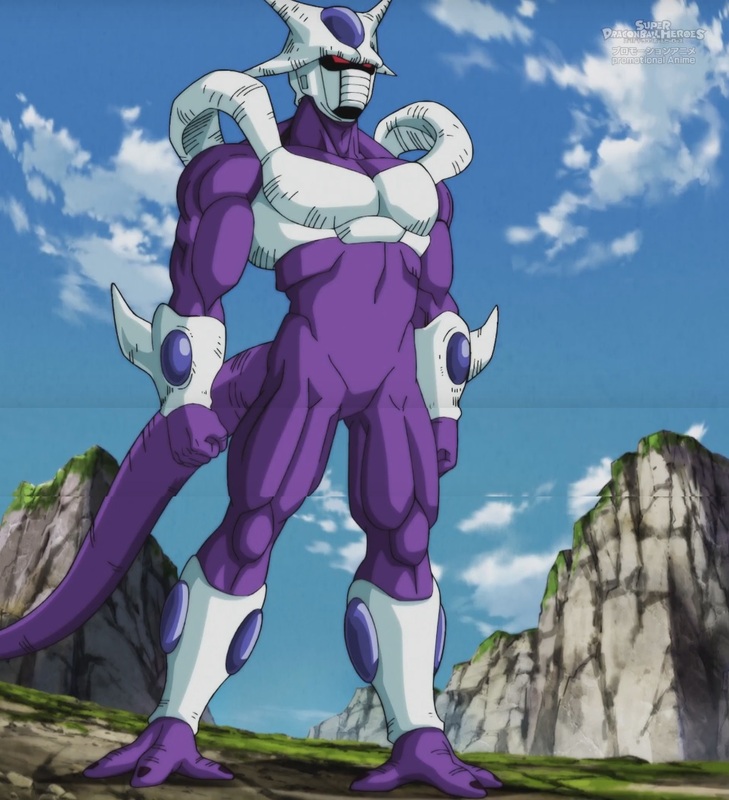 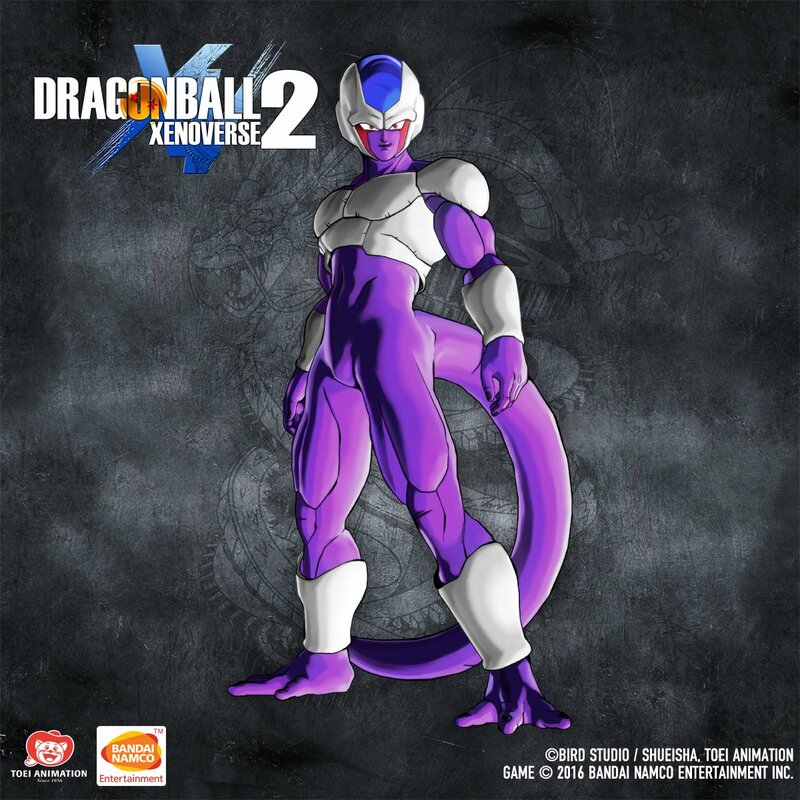 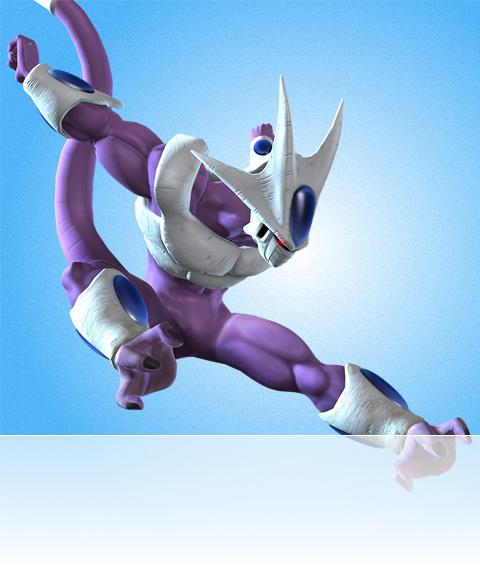 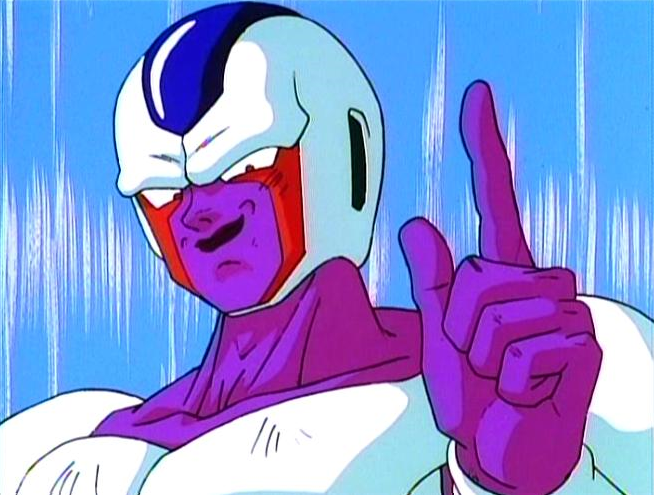 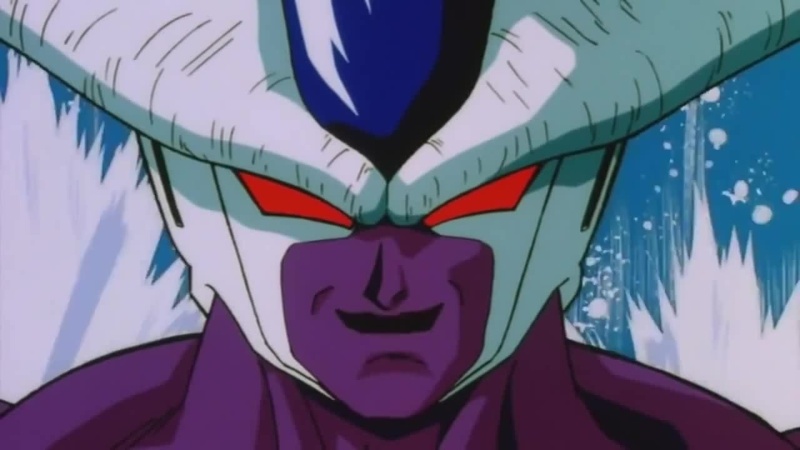 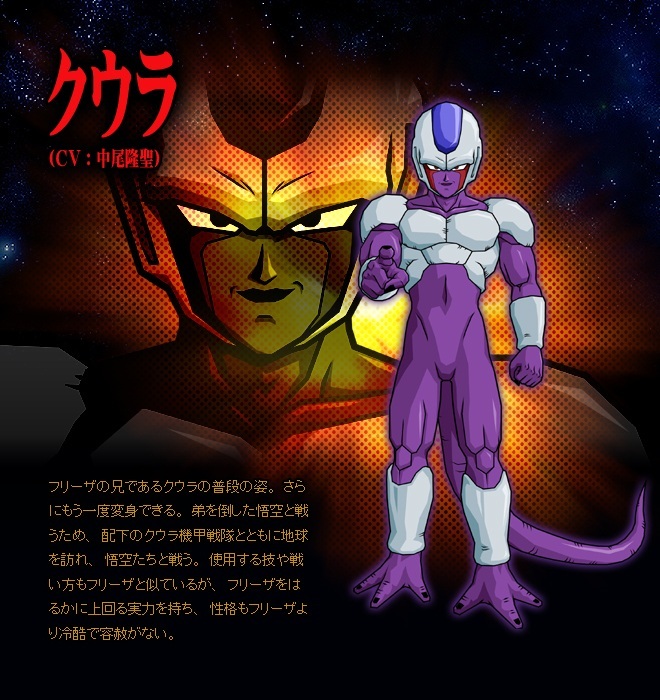 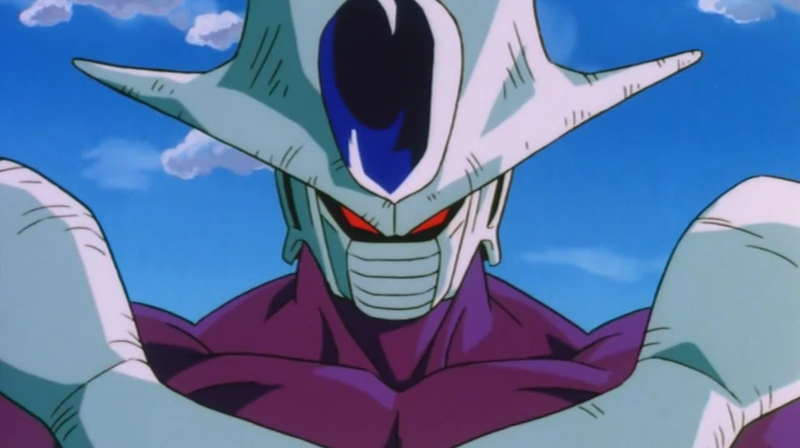 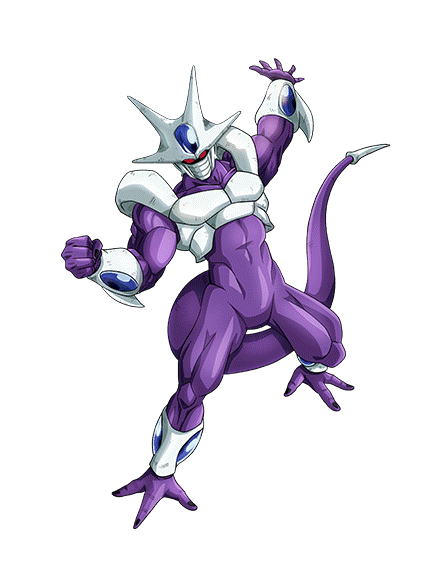 Cooler is the titular main antagonist in the movie Dragon Ball Z: Cooler's Revenge and an emulation of him acts as the main antagonist in Dragon Ball Z: The Return of Cooler. 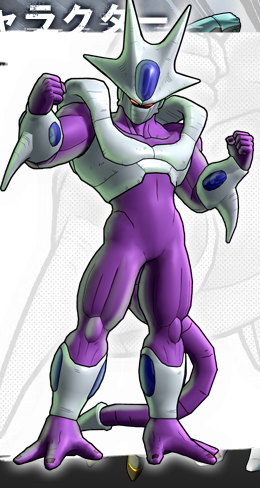 He is the older brother of Frieza and the eldest son of King Cold. 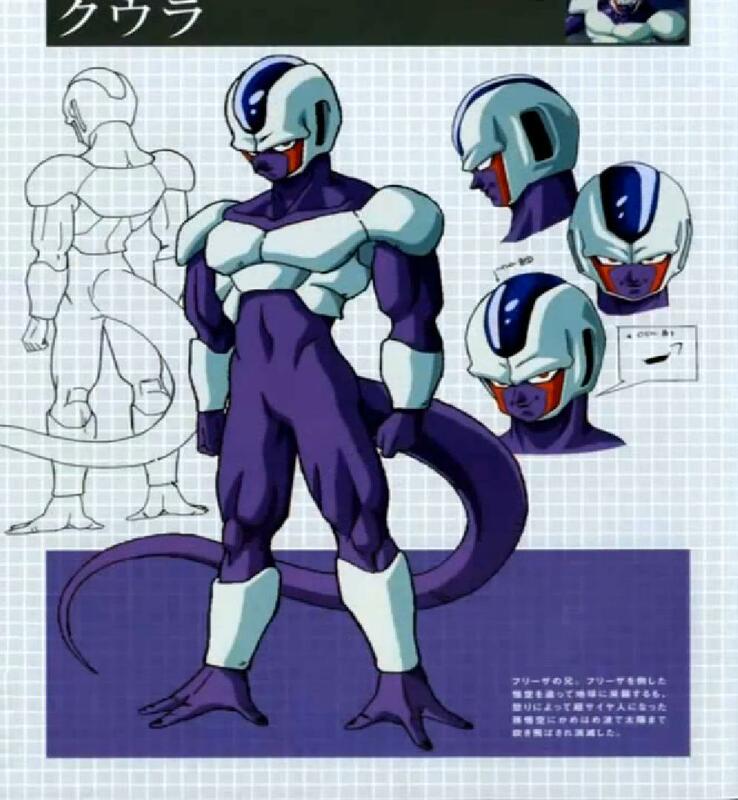 Like his brother, he can push his body through transformations. 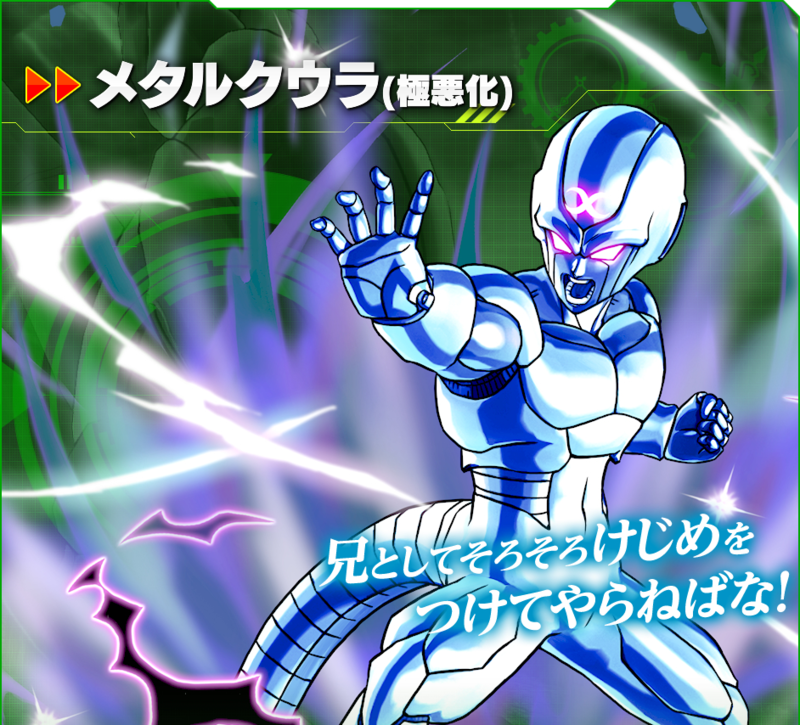 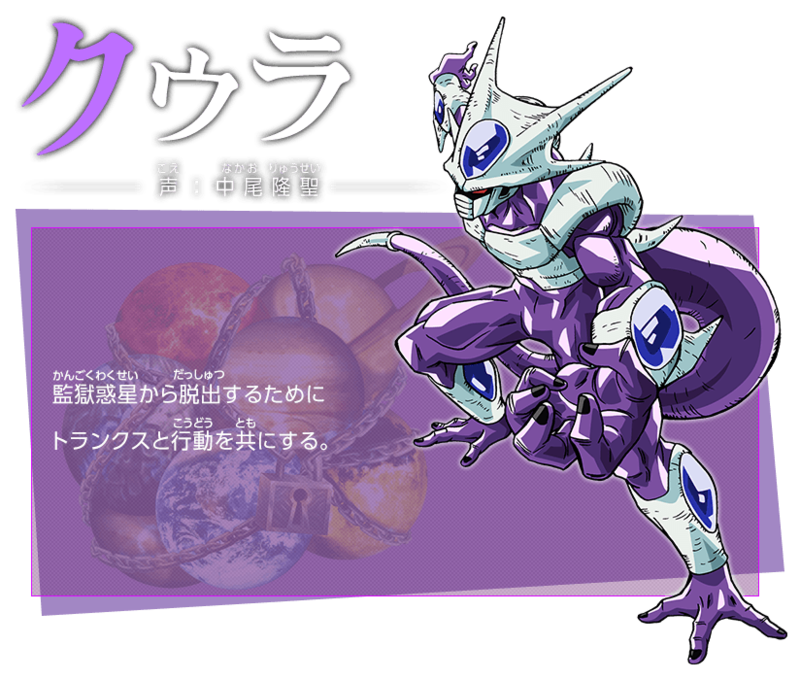 Also, like Frieza, Cooler gains a biomechanical form, but this is gained from merging with the Big Gete Star. 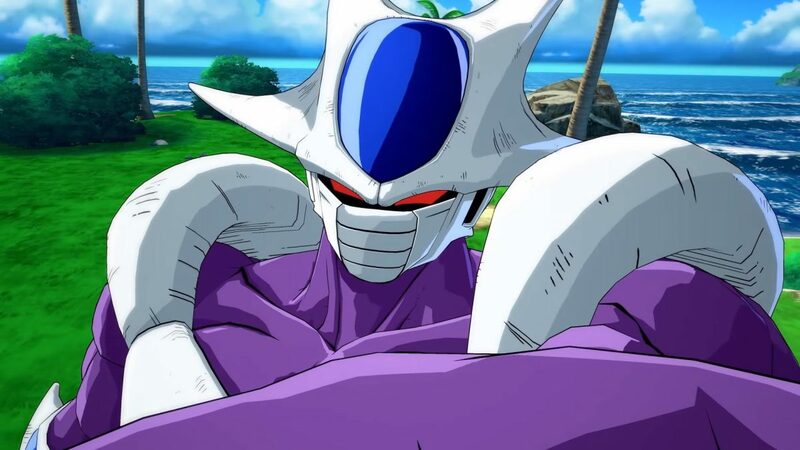 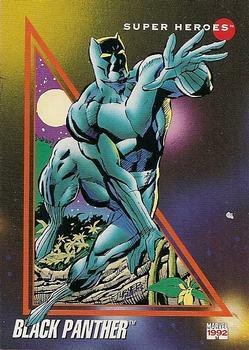 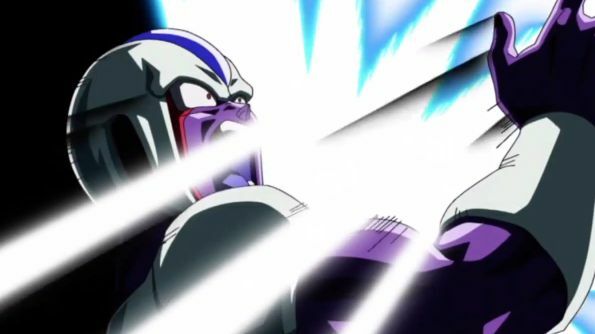 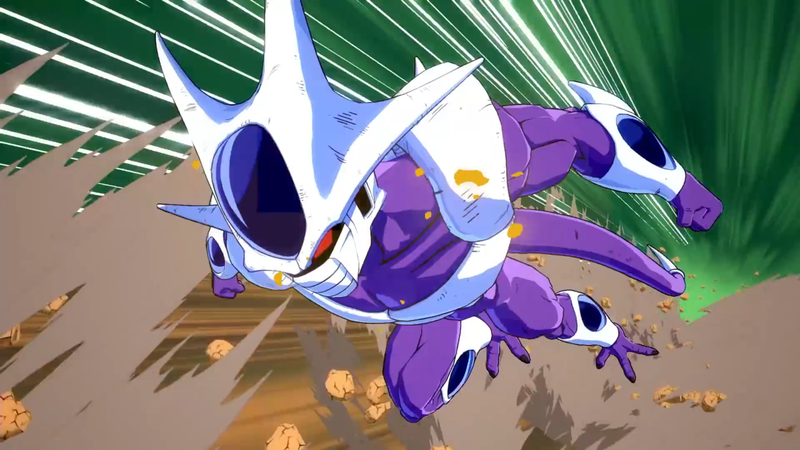 Unlike his brother, Cooler is not consumed by his ego and is less likely to underestimate his opponents, as seen when he acknowledged that Goku was still alive despite taking a direct hit from his Darkness Eye Beam, due to the latter managing to utilize a counterattack against him, and thus ordered his subordinates to search for and kill him. 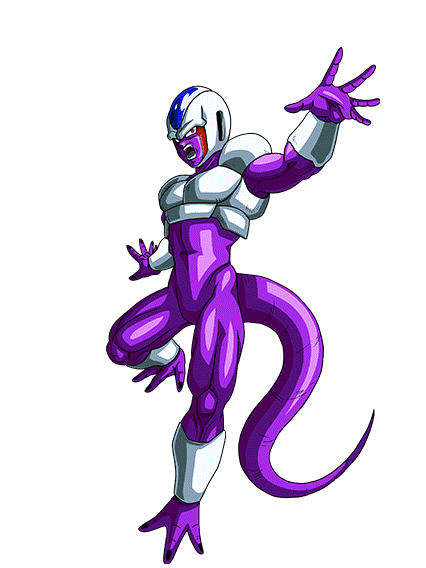 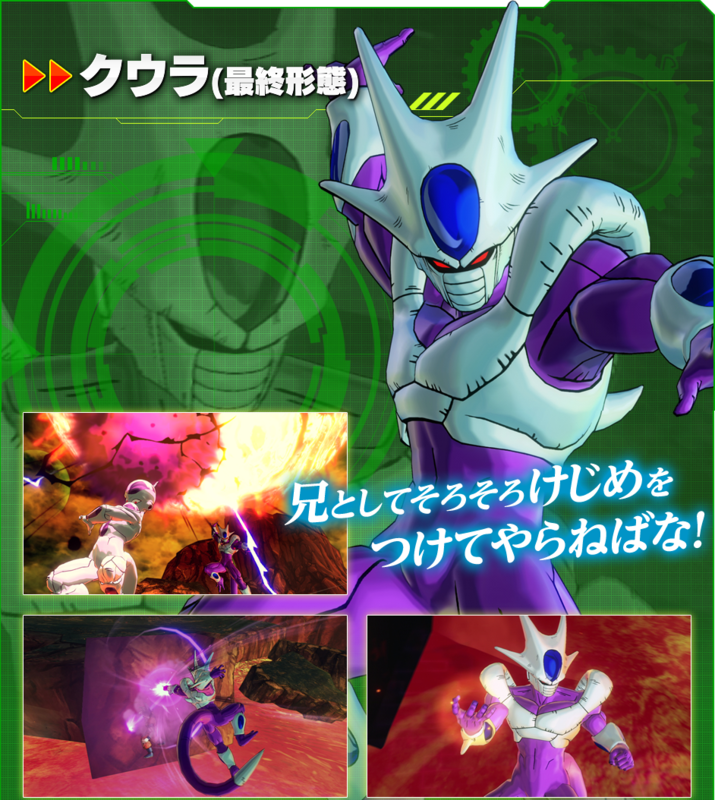 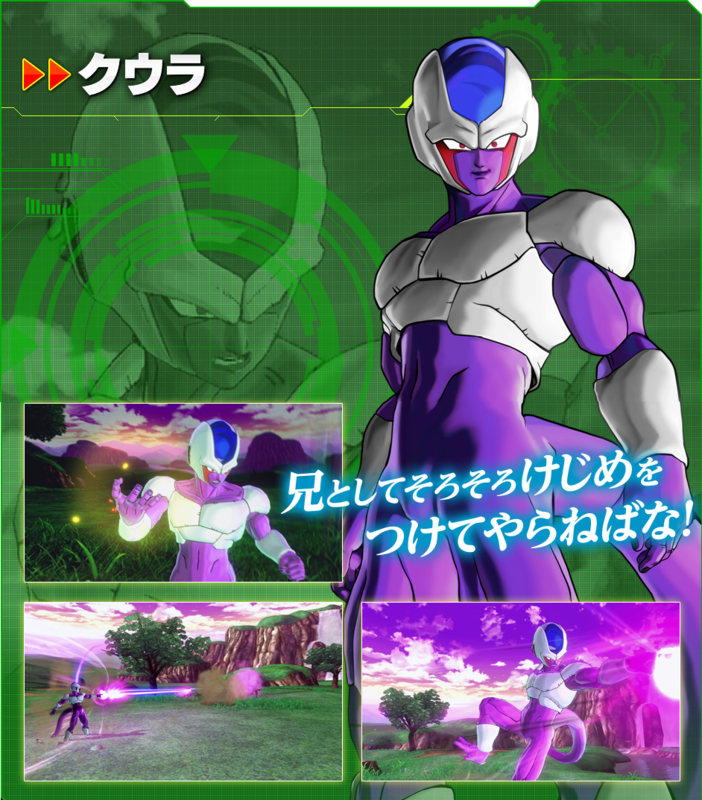 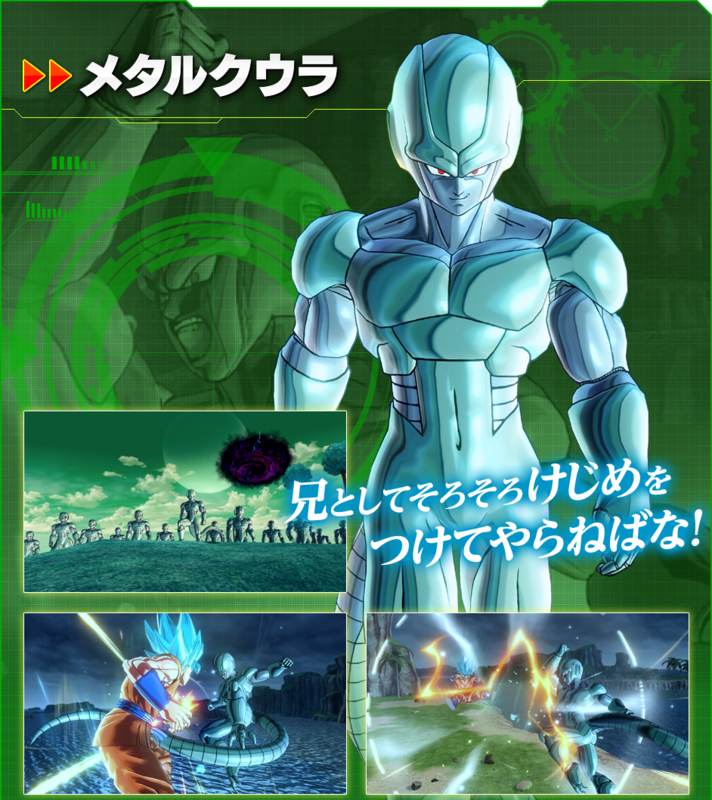 Like the rest of his family, Cooler is shown to be involved in the Frieza Force, although he does not appear to work closely with his family. 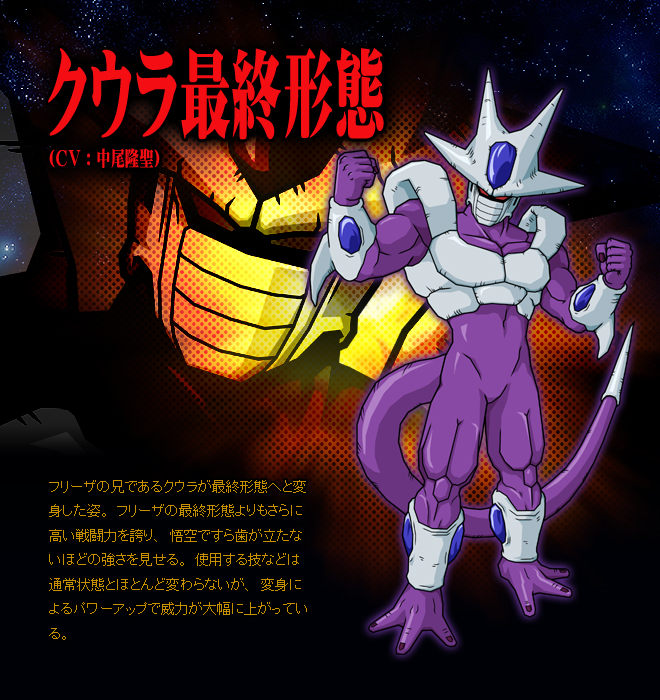 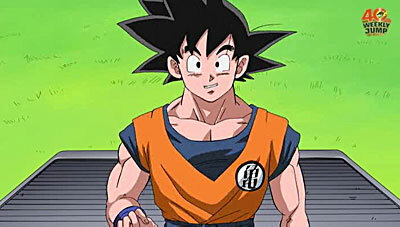 He also leads his own squadron of warriors as a planet subjugator for the Frieza Force.